The architecture is based on the design principles of ecological and social sustainability. 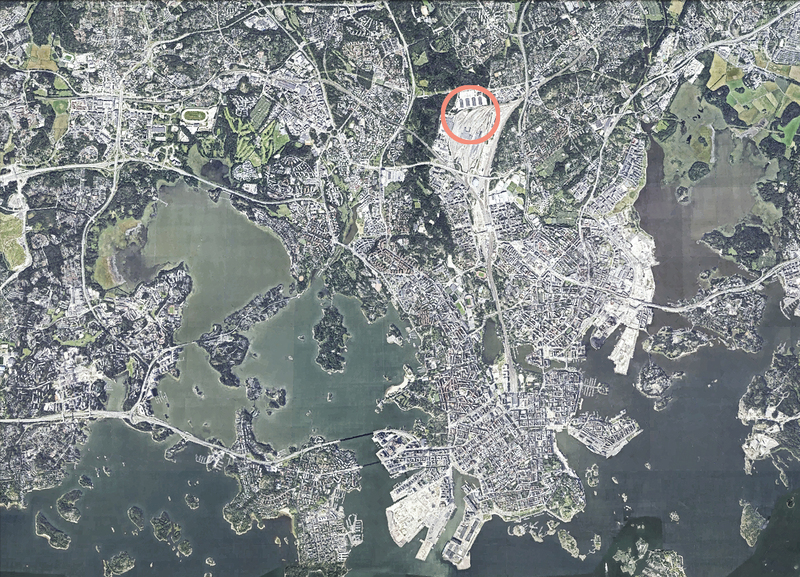 The site of a former logistics depot lies 7 km north of Helsinki’s city centre. 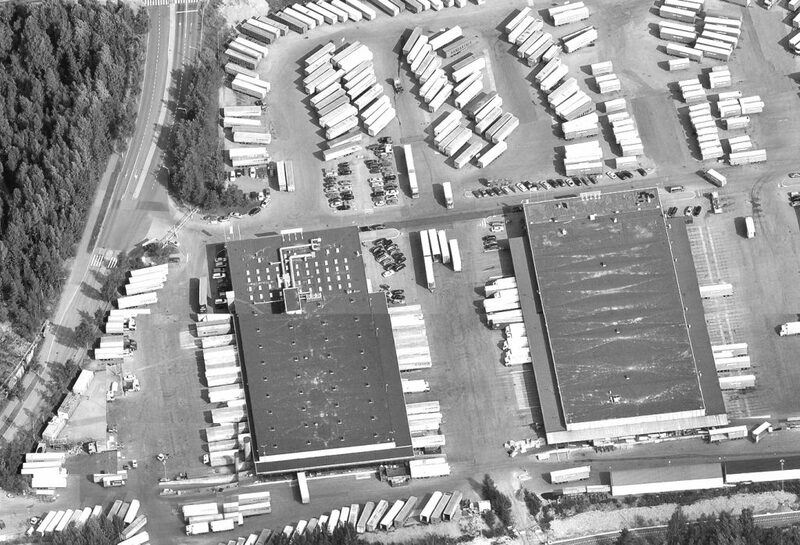 The depot area will be transformed into a new urban district. 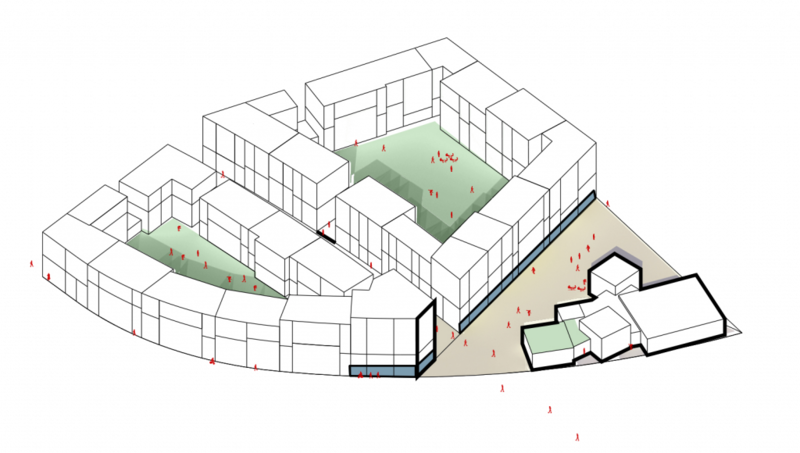 The size and massing of residential block are defined in the master plan. We proposed to break down the massive scale of the block. A variation in floor plan types are combined horizontally and vertically and expressed in the architecture. The block is composed of two elements. The lower part in brickwork masonry ’village’ enlivens street level activity. The upper part, a large glazed balcony zone ’the cloud’ straddles the lower. It both shades the apartments and makes use of solar gain. The public space is activated at street level via commercial premises and a community centre. Residential courtyards are forest-like, inspired by the adjacent natural terrain with its mighty conifers and bare rocky outcrops. The building types within block are designed to meet the needs of differing developers and clients. 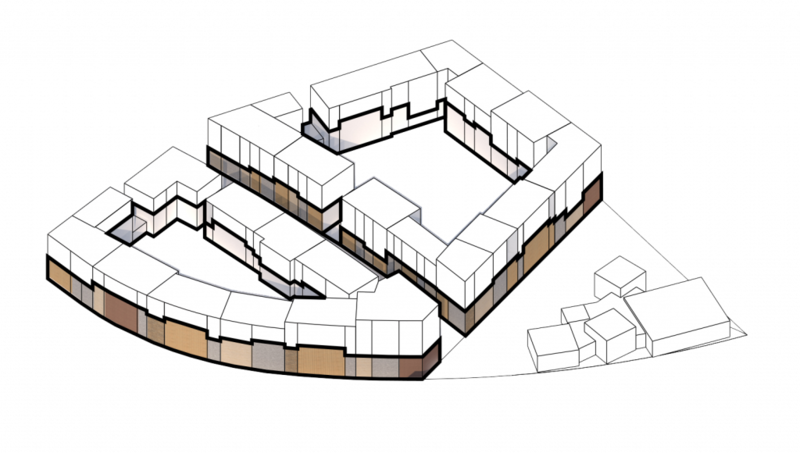 The “DNA chain” therein formed allows for their flexible development and location within the block. 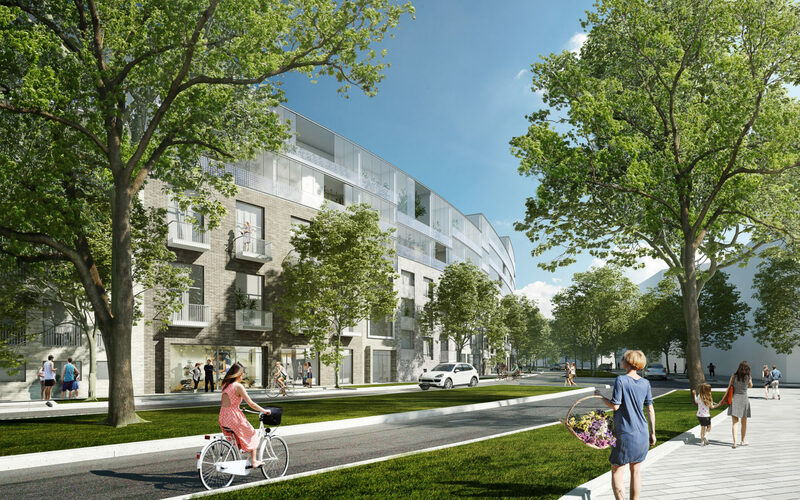 The project is pioneer for future urban housing: the consideration of human scale and block density, renewable energy solutions and innovative apartment types as a totality.